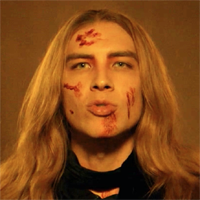 Showing 1 - 15 of 383 articles tagged "FX"
FX released the first promo for the series today. Mikey Madison, Hannah Alligood and Olivia Edward, who are nothing like their FX characters, have totally bonded over three seasons. FX’s new limited series Fosse/Verdon premieres this week with much fanfare for the musical theater set. Did FX become too dependent on Ryan Murphy and limited/anthology series? 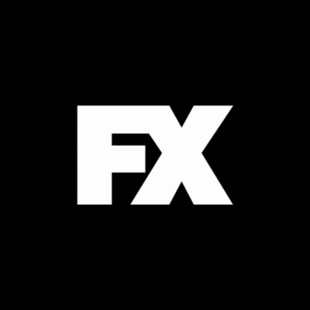 FX was once home to acclaimed dramas like The Americans, The Shield, Justified and Sons of Anarchy.